Welcome Jad & The Ladyboy to the gang who just signed to Exploited. Jad & The Ladyboy is a fantastic new producer from Brisbane, Australia. He is involved in the band Mitzi who’s unique brand of garage disco, NYC indie with the light-heartedness of Australian Pop is released through indie dance record label Future Classic. 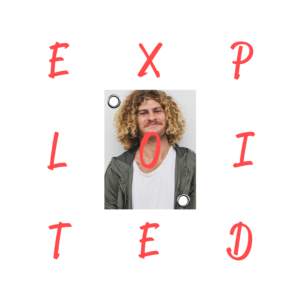 To give you a little taste of his solo-stuff check out his first release on Exploited. More to come.